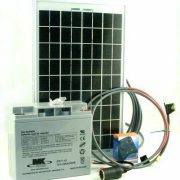 Great for 48V Golf Cart. 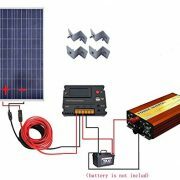 Self Regulating Voltage Regulator is NOT needed. 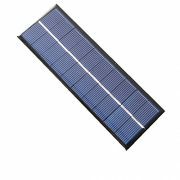 Fit for preliminary study experiment with solar energy, also fit for the customer to do a variety of products available, Such as: solar lawn light, solar landscape lights, solar mobile charger, solar flashlight, and a variety of small solar toys. 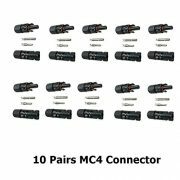 100 Foot Mc3 Solar Cable Mc3 Solar Connector Cable 100 Feet Long and Mc3 Connectors At Each End. 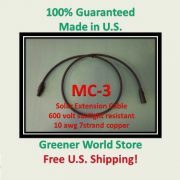 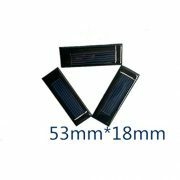 Solar Connector Cable 100 feet 10awg with Mc3 at each end. 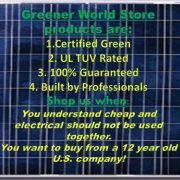 Made with High Quality TUV, and UL Rated Components. 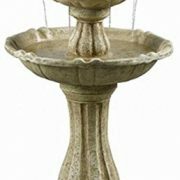 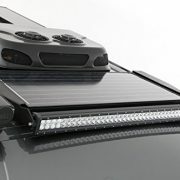 Engineered for Long Life and Outdoor Applications. 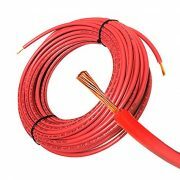 100 Foot Mc4 Solar Cable for Photovoltaic Solar Panels Solar Cable Mc4 Solar Connector Cable 100 Feet Long and Mc4 Connectors At Each End. 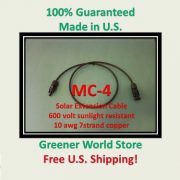 Solar Connector Cable 100 feet 10awg with Mc4 at each end. 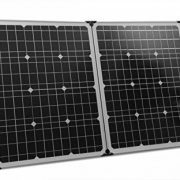 Anodized aluminum frames & high transparent low iron tempered glass , providing exceptional panel rigidity. 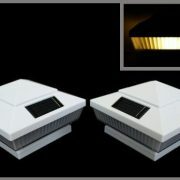 WATERPROOF DESIGN: IP68 rated waterproof junction box, IP67 rated waterproof MC4 connectors. 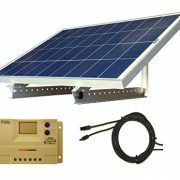 EASY INSTALLATION: wide range of applications such as RV, boat, cabin, tent, car, trucks, trailers, roofs or any other uneven surfaces, frameless with six metal reinforced mounting holes. 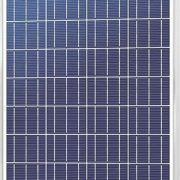 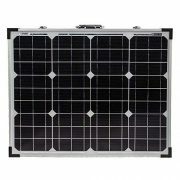 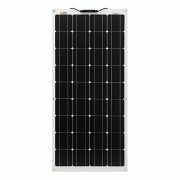 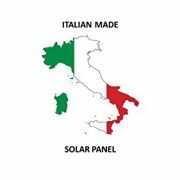 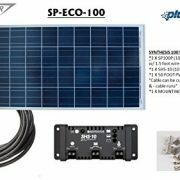 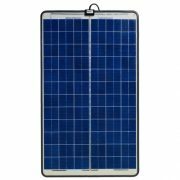 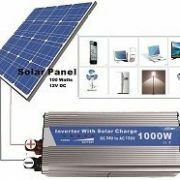 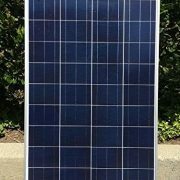 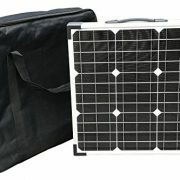 Highest-current 100 watt solar panel on the market! 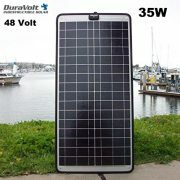 Perfect for charging 12 volt battery , Easy to use, and sophisticated to use with your RVs, boats, and other outdoor equipment’s. 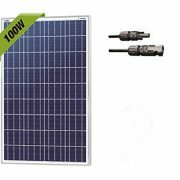 Inverter: Creative MPPT technology, efficiency more than 90%, faster and more sensitive reaction, more reliable; Perfect electrical protection function; Aluminum alloy housing, not rust, heat-resisting, cold-resistant as well as anti-corrosion. 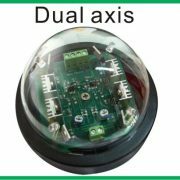 Controller: 12/24V system automatic detectable;Over charge, over discharge, overload and short circuit protection.DC12V & USB 5V charging for DC lamp and phone.